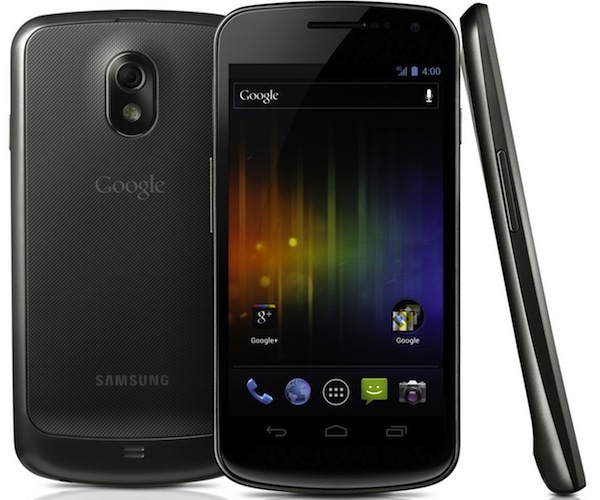 Samsung and Google have today announced the new Samsung Galaxy Nexus with Android Ice Cream Sandwich 4.0. 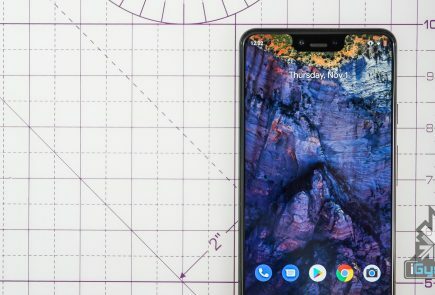 Google has finally revealed the version number as 4.0. Hong Kong – October 19, 2011 – Samsung Electronics Co., Ltd, a leading mobile device provider, and Google, today announced GALAXY Nexus™, the world’s first smartphone running Android™ 4.0, Ice Cream Sandwich, the latest release of the Android platform. 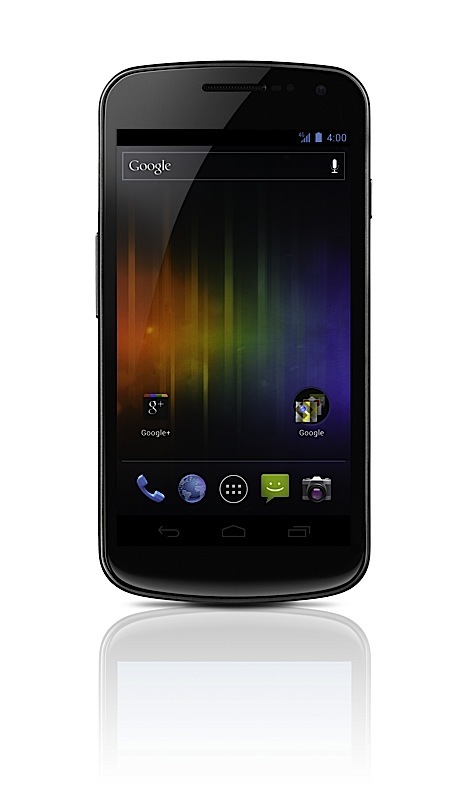 GALAXY Nexus features a 4.65″ HD Super AMOLED display technology at 720p resolution and a 1.2GHz dual core processor. Ice Cream Sandwich brings an entirely new look and feel to Android. 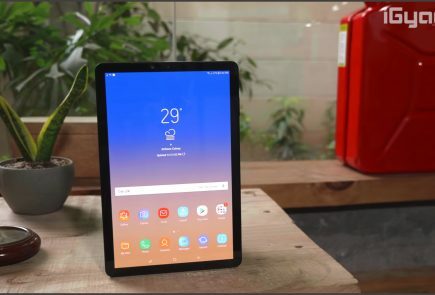 It has a redesigned user interface with improved multi-tasking, notifications, Wi-Fi hotspot, NFC support and a full web browsing experience. 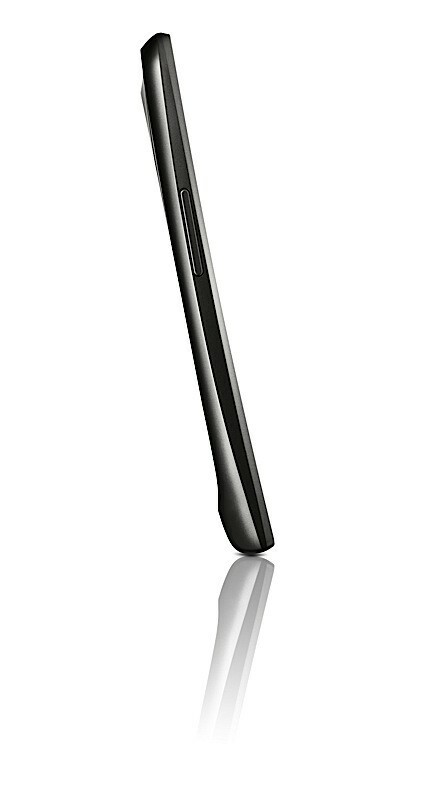 GALAXY Nexus features software navigation buttons, a first for Android smartphones. 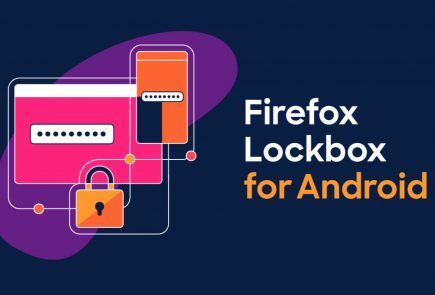 The lock screen, home screen, phone app, and everything in between has been rethought and redesigned to make Android simple, beautiful, and useful. Ice Cream Sandwich also features a new People app, which lets you, browse friends, family, and coworkers, see their photos in high-resolution, and check their latest status updates from Google? and other social networks. GALAXY Nexus features a redesigned camera which introduces panorama mode, 1080p video capture, zero-shutter lag, and effects like silly faces and background replacement. Ice Cream Sandwich introduces innovations such as Face Unlock which uses facial recognition to unlock your phone. Using NFC technology, Android Beam allows you to quickly share web pages, apps, and YouTube™ videos with your friends by simply tapping your phones together. You can even use fun effects while shooting video or video chatting with Google Talk™. GALAXY Nexus is designed to provide a “pure Google,” experience, and with it, you will be the first to receive software upgrades and new applications as they become available. 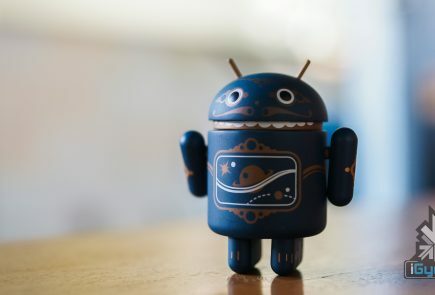 It also features a number of Google Mobile services, including: Android Market, Gmail™, Google Maps™ 5.0 with 3D maps and turn-by-turn navigation, Google Earth™, Movie Studio, YouTube™, syncing with Google Calendar™, and a redesigned Google? app. GALAXY Nexus is the first smartphone to feature a 4.65” display with a market-leading resolution of 720p (1280×720), ensuring you can enjoy GALAXY Nexus’ immersive entertainment capabilities and fast web browsing in superior clarity. GALAXY Nexus also features an ultra-fast 1.2GHz dual core processor, providing superior power and speed, ensuring you can take full advantage of GALAXY Nexus’ enhanced multitasking capabilities with ease, or enjoy the large, vivid display to its full capacity with high-definition gaming or video streaming. LTE or HSPA? connectivity combined with a dual core processor delivers high-speed web browsing which ensures you always have the web at your fingertips, wherever you are. ?LTE version will be available depending on the region.
? Specifications above may differ on the LTE version. any news on hardware acceleration in the UI?? ?